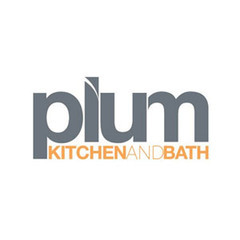 About: Plum Kitchen and Bath caters you with the dream kitchen and bath designs at affordable prices. Our range of services includes kitchen renovation, bathroom renovation and refacing services. Our team will visit your home and provide you a free and 100% accurate quote.